Sometimes it takes an unexpected turn of events to take a look at preparation a little differently. Now that Hurricane Sandy has left a multitude of people in flooded waters and without power, some are saying, "Where are my rain boots?" 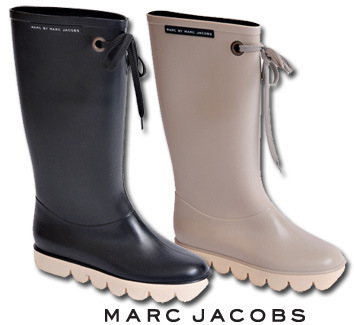 If you live in an area where it rains, it makes sense to invest in good, fashionable rain boots. Tory Burch, Tommy Hilfiger, COACH, Marc Jacobs, Valentino, Kate Spade and many others have very cute, fashionable options to choose from. Consider buying your boots off season and get them at a discount. Currently, Nordstrom, Neiman Marcus and other high-end stores are having wonderful sales on rain boots. Buying off season or at the end of the season allows you to get the designer name and quality at a fraction of the cost. 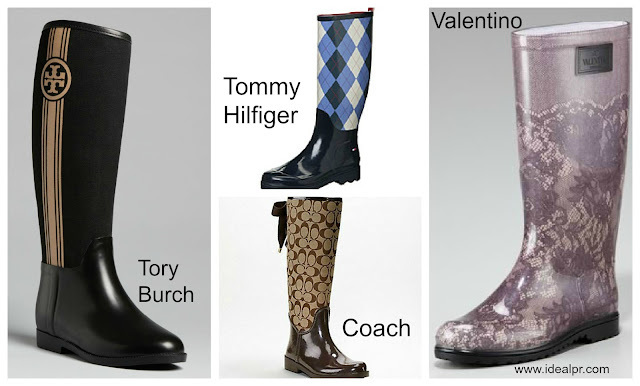 Consider signature patterns or plain boot patterns to extend the fashion life of the boot. 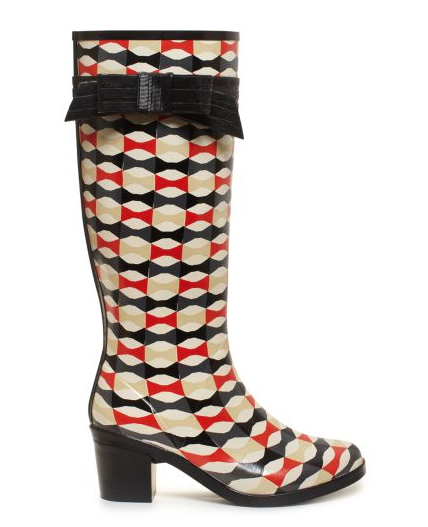 Plain or signature boots can be worn for more seasons that trendy patterns. 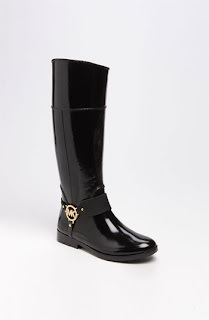 Investing a few dollars more in the signature or plain boot will extend your money a lot further.